When I first learned to drive, or perhaps when I first became aware of driving, steering was not rack and pinion. There seems to have been a strong outcry that automobiles be equipped with rack and pinion steering. The purpose of this brief article is not to explain either the mechanics or the advantages of rack and pinion steering, but rather its most serious shortcoming IMHO. 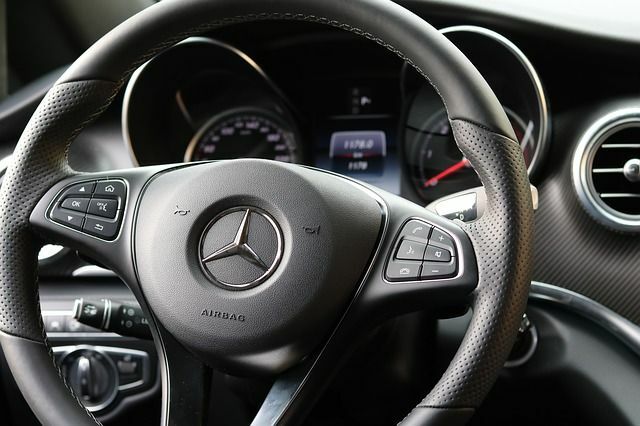 The steering of the time required one to turn the steering wheel more than one complete turn to go around a corner. This motion would not be required if automobiles were equipped with rack and pinion steering. Well, the wishers got their way. Modern cars, at least most of them, are equipped with rack and pinion steering. So what's the disadvantage? How does this form of steering fall short? Only in that it is responsible for most over-compensation deaths. What are they? The driver has, perhaps, drifted into sleep or near sleep. Or the driver is attempting to veer away from hitting an animal. He or she turns the wheel sharply some 90 or so degrees either left or right. This action, performed suddenly, puts the driver in the wrong lane, or off the road, perhaps to crash into a tree. Either way, they meet with a serious accident, perhaps death! Rack and pinion steering isn't the God-send some people may have thought it would be.